A warm dusky rose hue to up the romance. 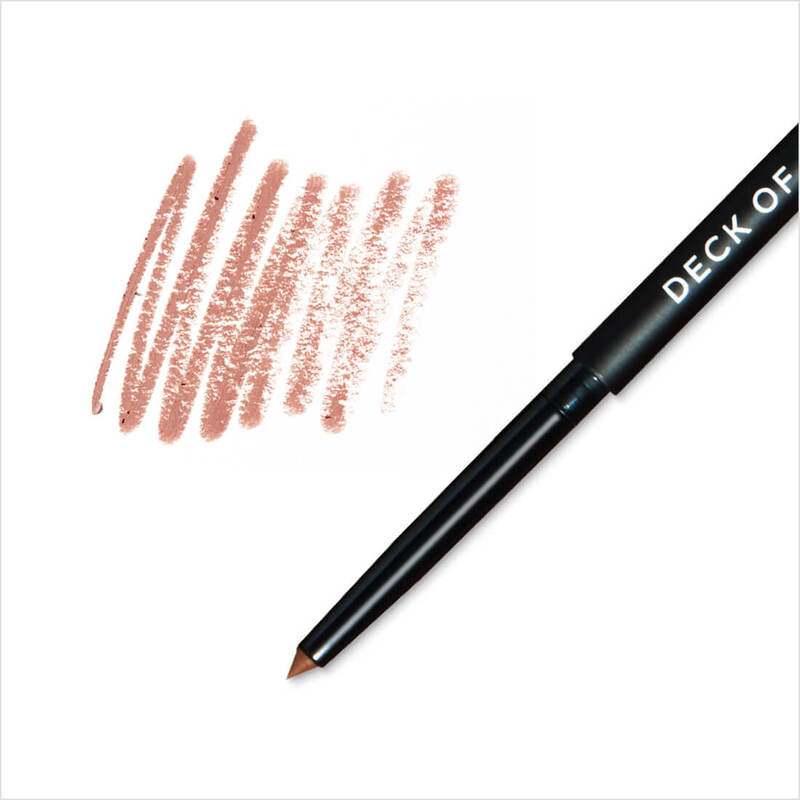 Highly pigmented with an intense matte payoff, our ultra smooth formula glides on and avoids pulling or smudging. 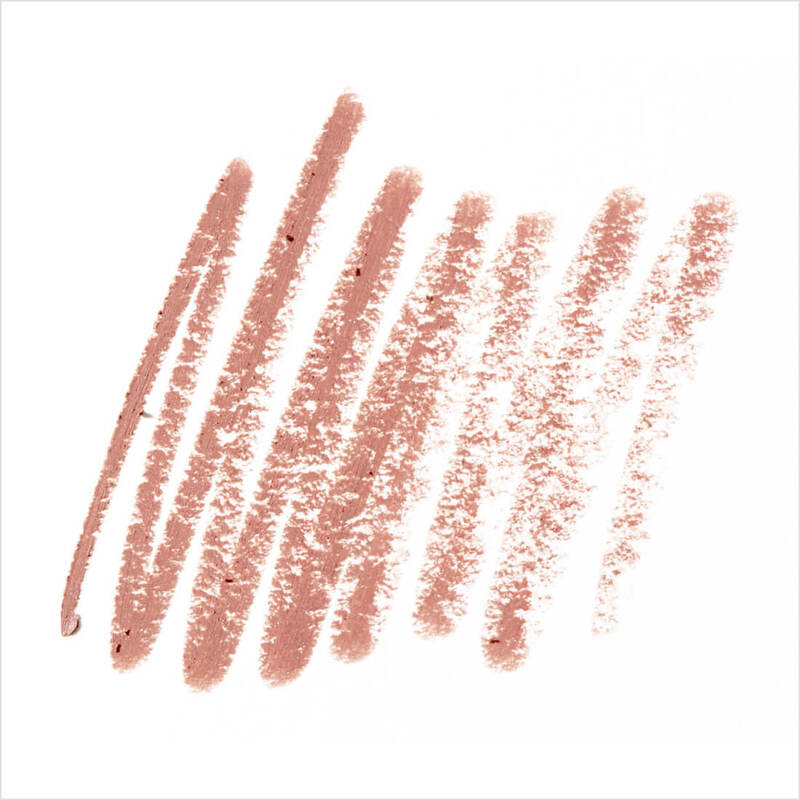 Longwear Lip Liner Cake Pop:Contains:Dimethicone, trimethylsiloxysilicate, ozokerite, mica, hydrogenated, vegetable oil, c30-45 alkyl dimethicone, caprylyl trimethicone, phenylpropyldimethylsiloxysilicate, disiloxane, disteardimonium, hectorite, propylene carbonate, lecithin, tocopherol, ascorbyl palmitate, citric acid, bht, titanium dioxide, iron oxides, red 6, blue 1 lake.